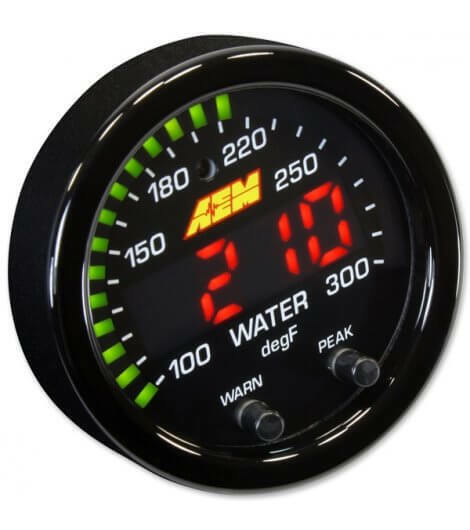 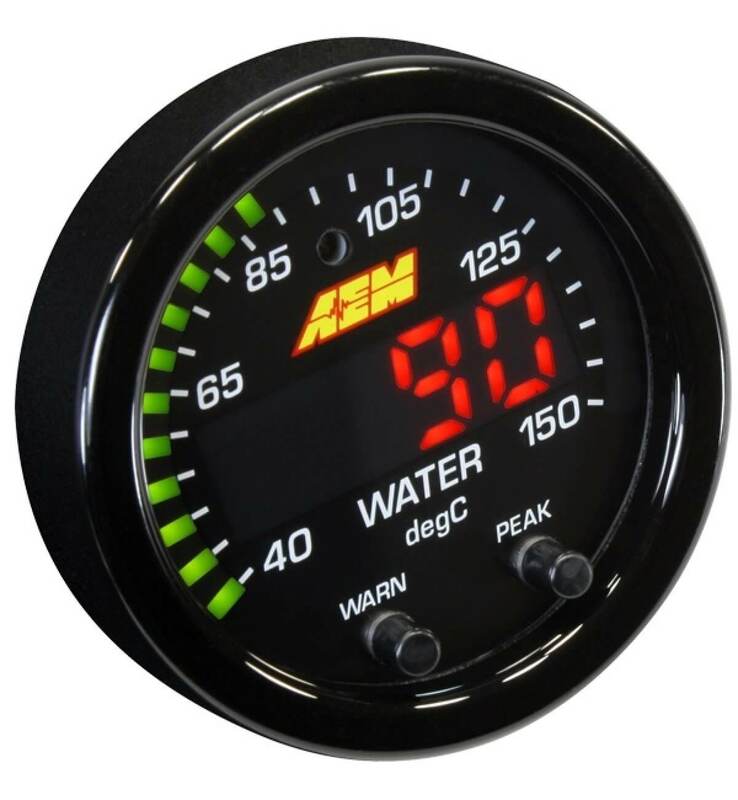 NOTE: The 30-0302 comes with a black bezel and black water temperature faceplate. 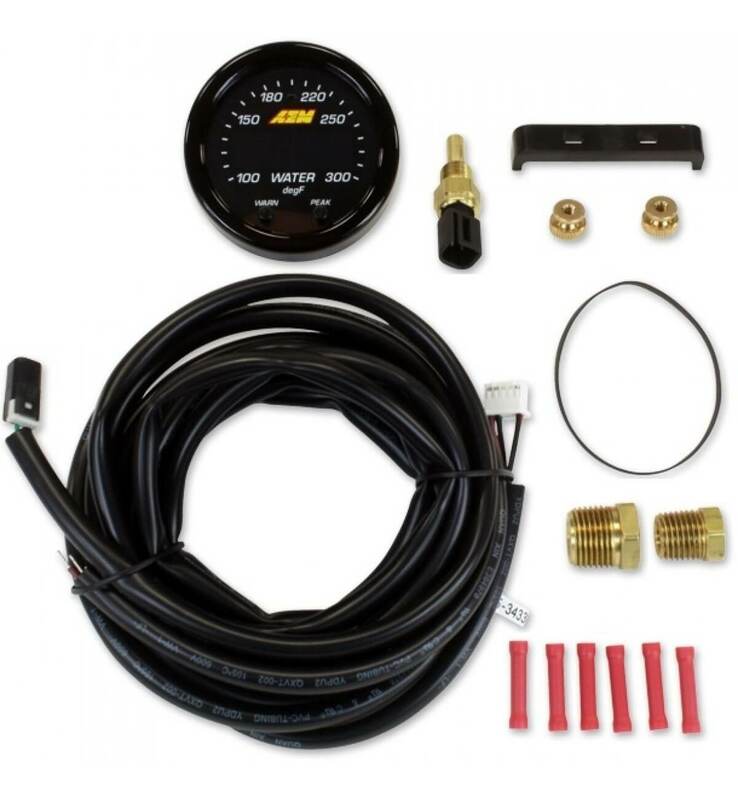 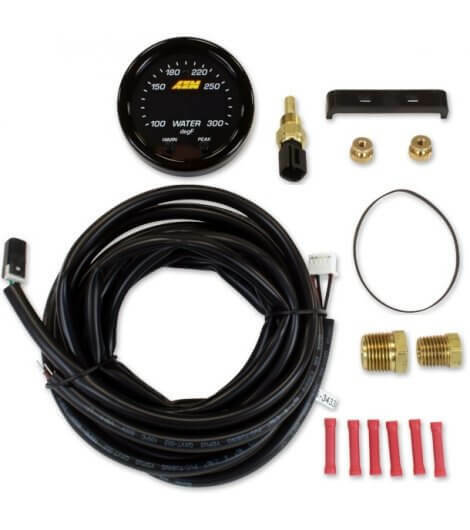 You will need to purchase the optional 30-0302-ACC accessory kit to get the silver bezel, white water, transmission and oil temp faceplates, and black transmission and oil temperature faceplates. 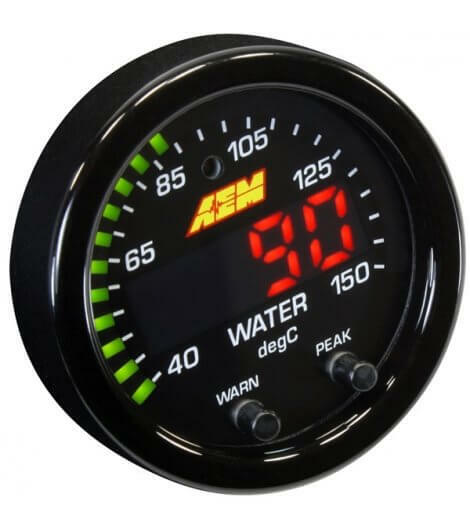 Each faceplate is double sided with standard PSI on one side and metric BAR on the other. 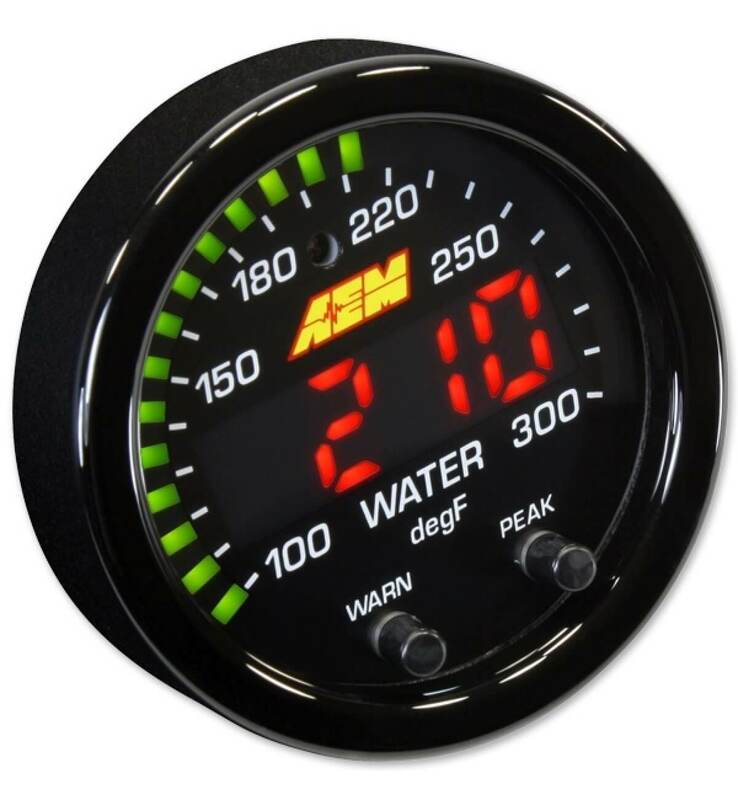 The calibration for standard or metric display is easily performed using the buttons on the face of the gauge.